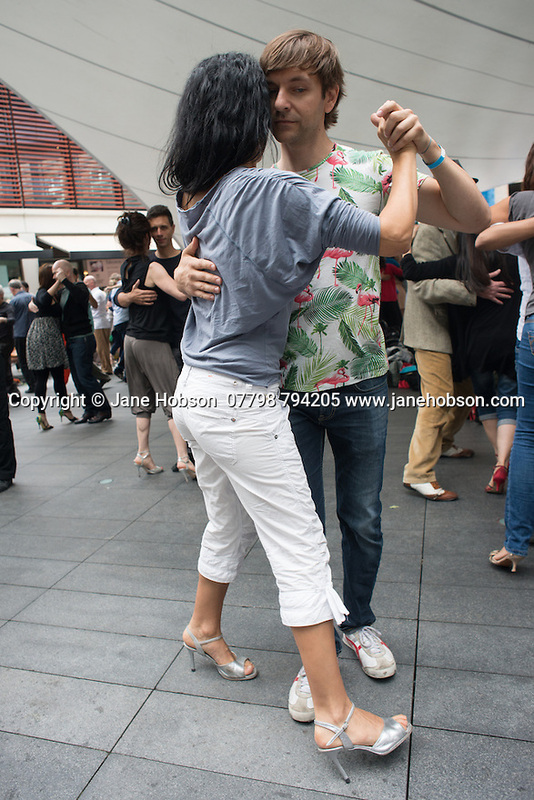 DJ Jalal Kadkani (London) as part of the London Tango Long Weekend, World Cup Edition (4th Edition). The weekend is organised by Hiba Faisal, and Rene Hellemons, of Tango Fever. Photograph © Jane Hobson. Performing Arts Photography - London, Edinburgh and beyond. Cast and creatives, please contact me directly for personal use download licence sales.